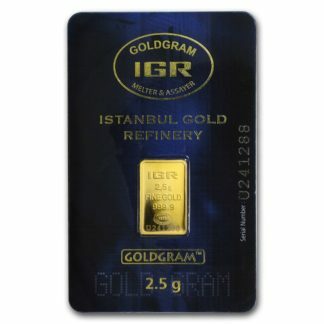 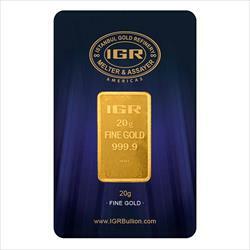 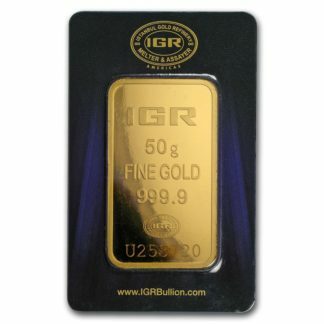 We offer gold bars and rounds manufactured by a variety of reputable companies. 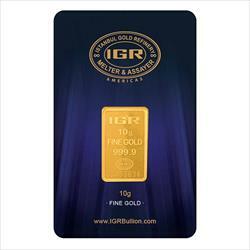 These include PAMP Suisse, Credit Suisse, Republic Metals Corporation, Perth Mint and Valcambi. 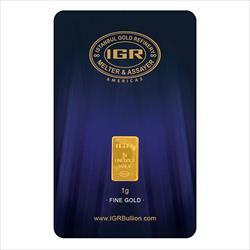 Regardless of the manufacturer, collectors can be confident that the gold bar or round they’ve purchased is of the highest quality and design.